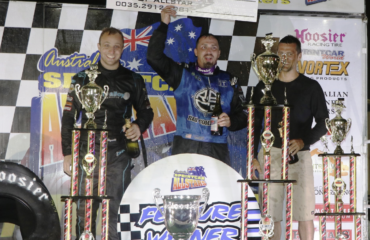 Heytesbury Stockfeeds Simpson Speedway have their sights firmly placed on the 2019/20 race season after being awarded the Australian Formula 500 title. 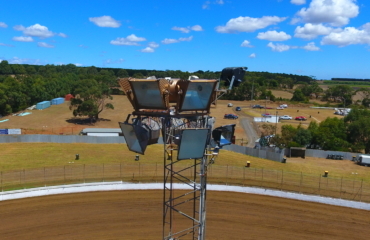 Committee members of the Simpson car club were humbled and thrilled after being awarded their second Australian title for the 2019/20 season “we can’t believe it” club Vice President Steven Woolstencroft said, “It was truly a surprise to us after being awarded the Australian Formula 500 title and the Australian 360 title in the same year” Steven added. 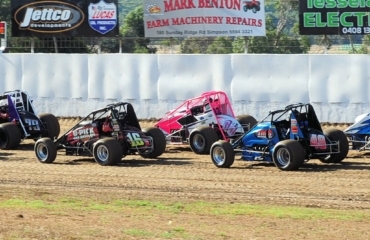 The last time Simpson speedway held an Australian title was back in 2004 when 36 drivers battled it out for the ASCF Australian Junior Sedan title, “It has been a long time between drinks for us, but to have the opportunity twice in 2019/20 is truly a testament that we are doing something right” Steven replied. 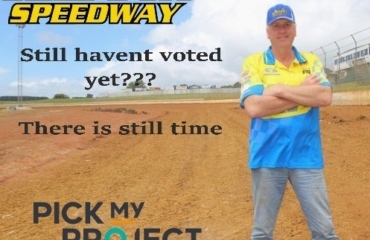 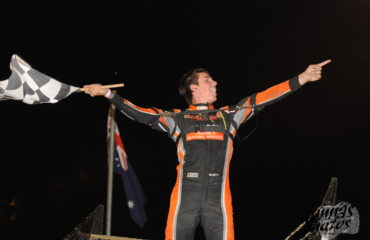 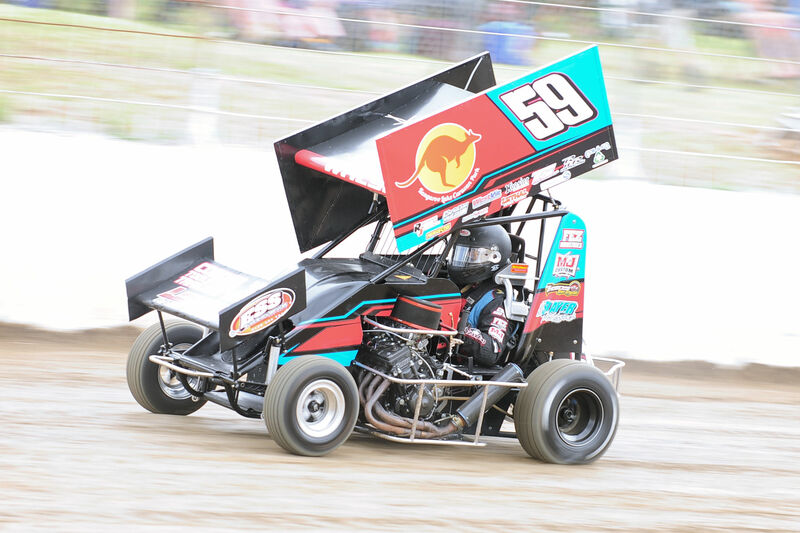 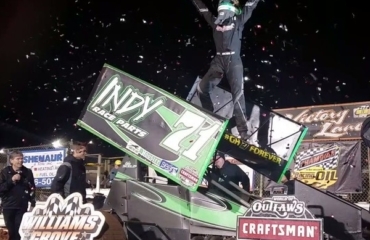 Heytesbury Stockfeeds Simpson Speedway plan to schedule the Australian Formula 500 title in mid December 2019 and the Australian 360 Sprintcar title to be held in march 2020.